If you need to build a website, you can go one of two routes: hire a web designer to handle it; or do it yourself. If you don’t want to drop the small fortune an experienced web designer can cost, you’ve still got two options: build from scratch; or let a company like Visualmodo give you a giant head start. Visualmodo is like beginning your website from third base…you’re practically home when you jump in. Check out their offerings featuring dozens of website motifs with the Visualmodo WordPress Themes Mega Bundle at a huge savings — just $29.99 from TNW Deals. 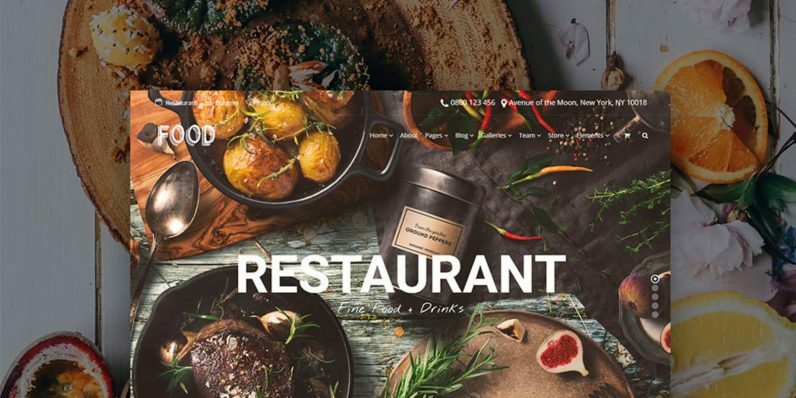 Visualmodo works hand-in-hand with WordPress, so just scroll through more than 30 multi-purpose site themes, choose the one that works best for your content idea, select it, and your website instantly takes shape. You can go from nothing to a functioning real-life website ready to launch in literally minutes. With that foundation in place, you can then make any tweaks you want, fully customizing graphics, colors, site architecture…virtually anything. While many sites run into compatibility issues across various formats and devices, Visualmodo themes snap cleanly to the user’s specs, creating a smooth, attractive user experiences whether viewed on a desktop PC, tablet or smartphone. And when you do encounter site problems, you can auto-update the entire site in real time with a single keystroke. Access to the full catalog of Visualmodo themes would normally cost $1,200, but with this limited time deal, you can have full membership privileges for only $29.99.